Every hill station has plenty of view points atop hills that give you fantastic views. 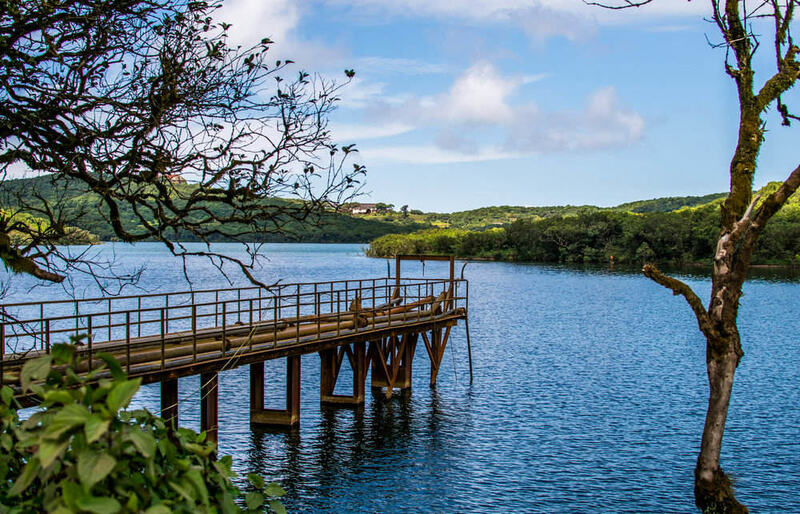 There is 3 Monkey Point, Arthur Point, Elephant Point, Wilson Point besides Kate ‘s Point with two reservoirs – Balakwadi and Dhom, which are some of the best places to see in Mahabaleshwar. The Elephant Point located near Kate’s Point is also called Needle’s Point as it’s a natural rock formation that has a thin hole in between. Some say it also looks like an elephant’s trunk and hence the name. 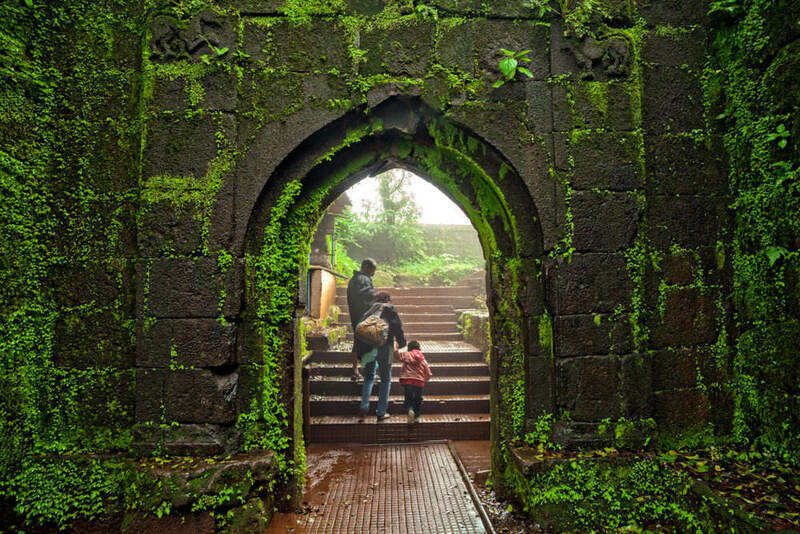 About 25 kms from Mahabaleshwar is the Pratapgad Fort , located 3450 feet above sea level built in the 17th century. Built under the directive of by Chatrapati Shivaji, the Battle of Pratapgad was fought here between Shivaji and Afzal Khan where the Marathas defeated their foes. The fort has seen many battles and has lived to tell a tale. 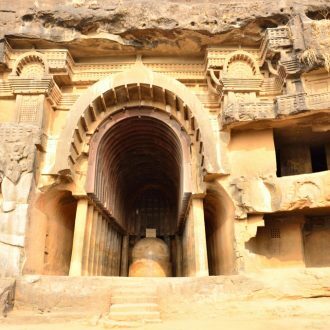 It is definitely one of the best places to see in Mahabaleshwar. Every hill station has its own lake and Mahabaleshwar is not an exception. Be it for boating and picnics or just to explore the beauty of the lake, this is one of the must see places in Mahabaleshwar. The waters of the Lingamala Waterfalls located close by overflows into the lake. 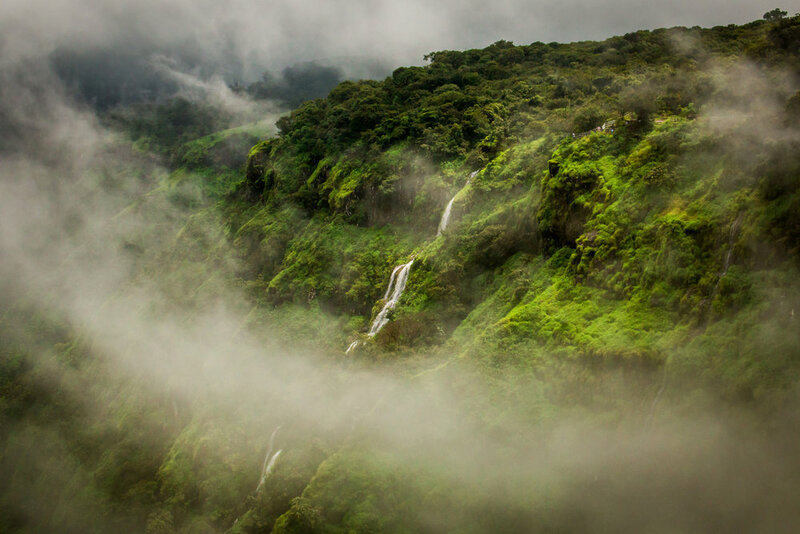 You can plan a half a day trip to the waterfalls and feel its force during the monsoons. 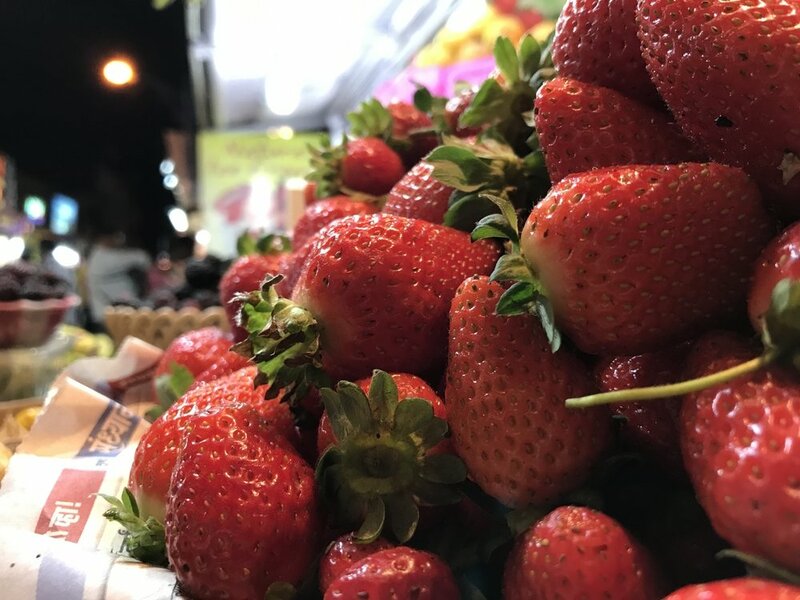 Have you been to Mahabaleshwar ? 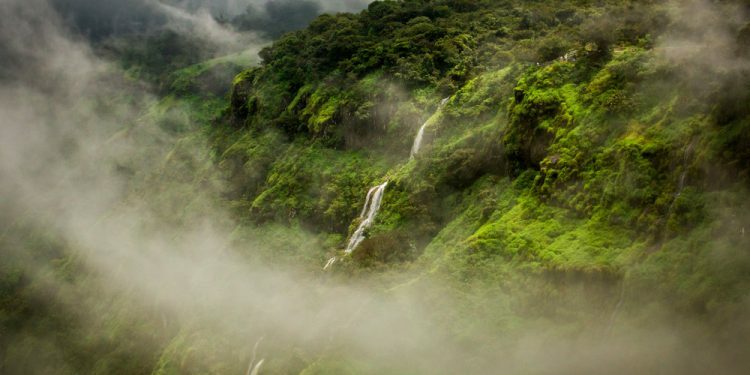 What are the best places to see in Mahabaleshwar ?